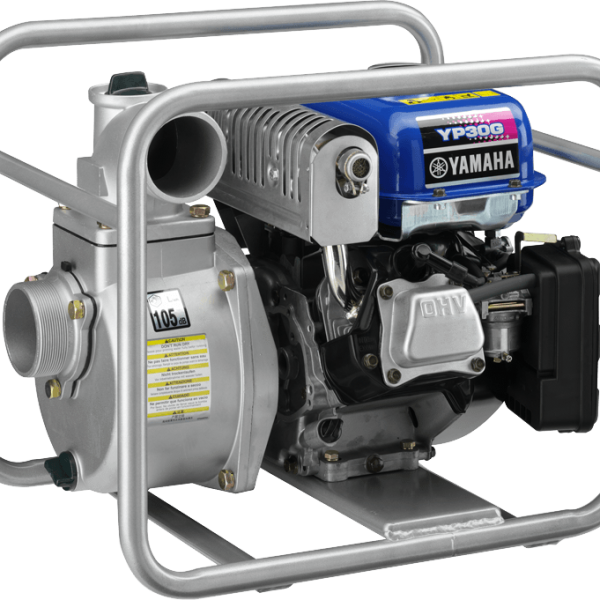 The YP30GY is the most powerful pump in Yamaha’s arsenal, moving up to 980 litres/minute through its three-inch port. 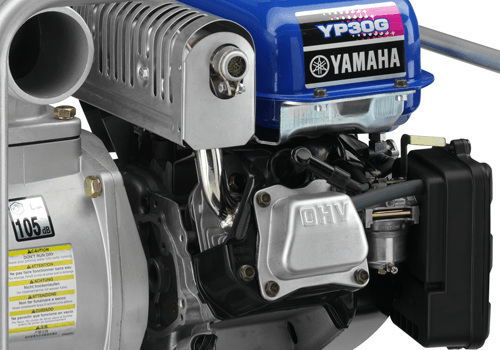 Its large muffler makes it surprisingly quiet, too. 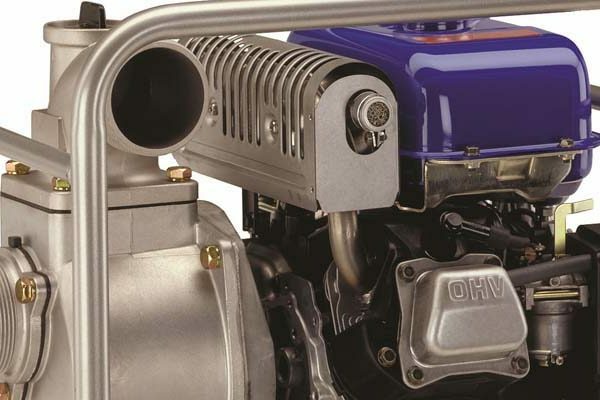 Loads of power, loads of features. 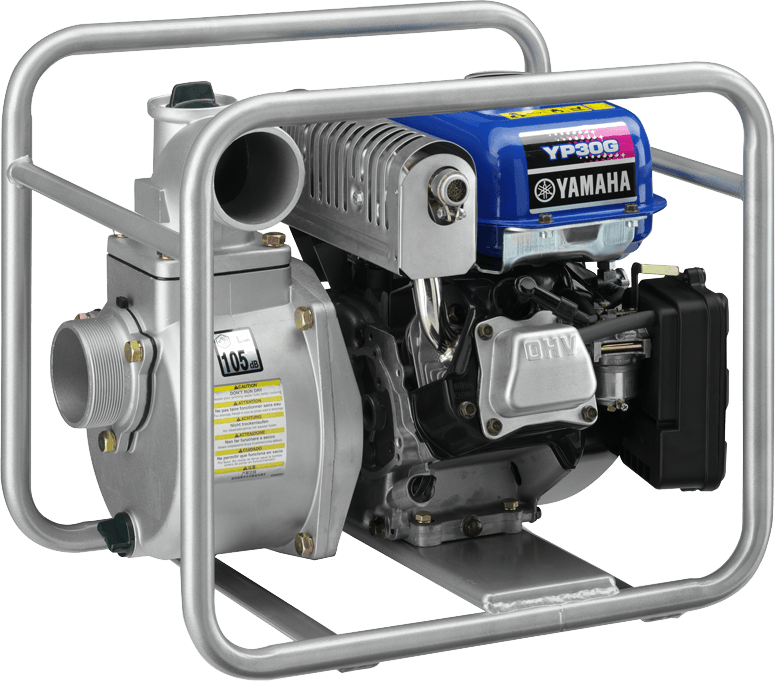 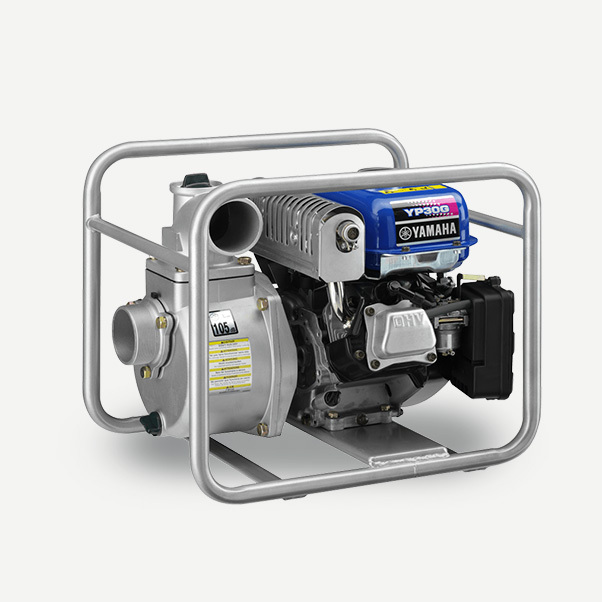 The 171cc 4-stroke engine of the YP30GY pumps up to 980 litres/minute through its thirsty three-inch port.